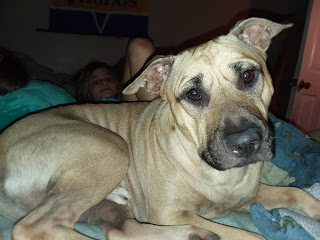 ThemeParkMama: NHV a Natural way to eliminate Fleas, Ticks, and Mosquitos from your pets! NHV a Natural way to eliminate Fleas, Ticks, and Mosquitos from your pets! I love cats and never owned dogs, well now I own 2 dogs and wow they are a lot of work. My cats were indoor outdoor until a event so now they are always indoor but the dogs still go out to do their business which while doing so they come back with fleas! During the Summer it rarely rains here, so the fleas become unbearable! I don't like flea collars because my animals like to chew on them along with my kids handling them which none of that is safe. My Labrador recently came into the house and has ringworm all around his private and some on his tummy :( which so far none of us have got which I read could possibly happen, YUCK. NHV Target Spray is a spray which works to eliminate fleas, lice, ticks and even FL native bird the mosquito ( I have seen some big enough to be birds LOL ) . I did a write up on the lovely Botfly which is now here in FL and I do not wish any of my pets to catch such a horrible creature from a mosquito bite. 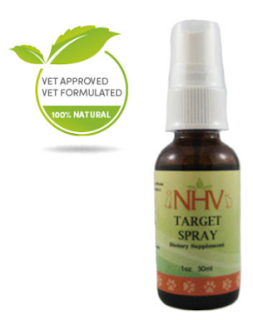 Having the NHV Target Spray has been wonderful! My dogs ringworm has dramatically improved. 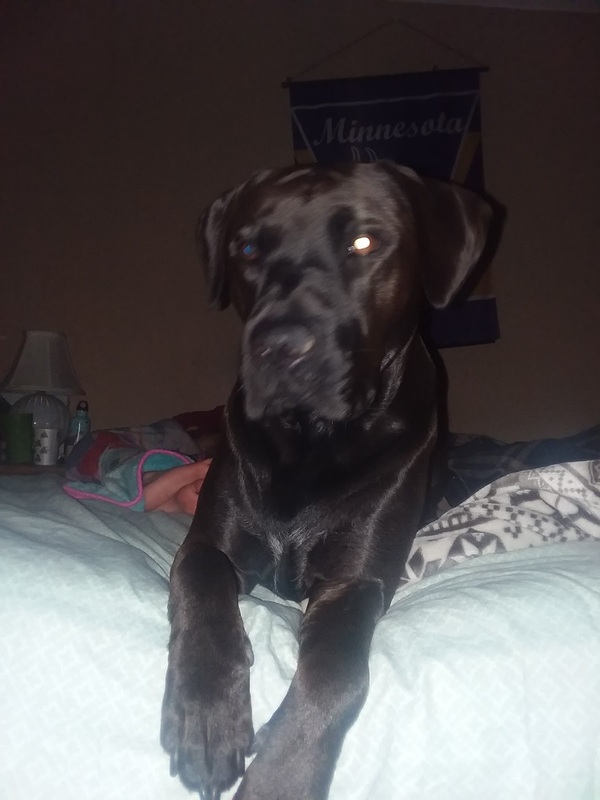 My first dog is a Pit Bull and he HATES water, to a point that if he sees us with a open cup of liquid he quickly turns around and walks or runs away depending on area. He hates it that much, he also has to be pushed out the door in the morning because he hates the dew, so needless to say he rarely gets a bath. The NHV Target Spray helps me to know at least something is getting on my stubborn dog who hates water so he is protected if anything. When we started using the NHV Target Spray we all noticed less scratching from fleas, especially because the biggest carrier my pit was no longer bringing in fleas. We also like to take out the Labrador and have him come with us out in the woods of my in-laws which it is nice not having to worry about doing a tick check on him because I already have another 6 to worry about checking, along with self. The NVH Target Spray is safe! Which is why I love it the most of all, I am not worried about my kids handling my dogs and cats after being sprayed with it, they still wash their hands of course afterward but I don't have to worry about a horrible rash showing up on them because the NHV is made up of all natural ingredients.